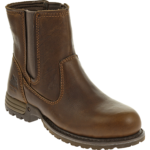 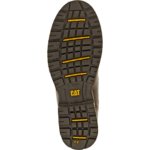 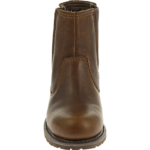 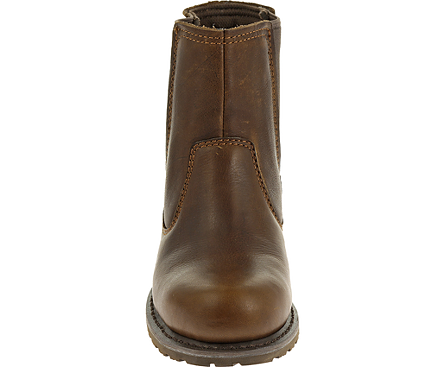 CATERPILLAR P90388 – Real women wear work boots. 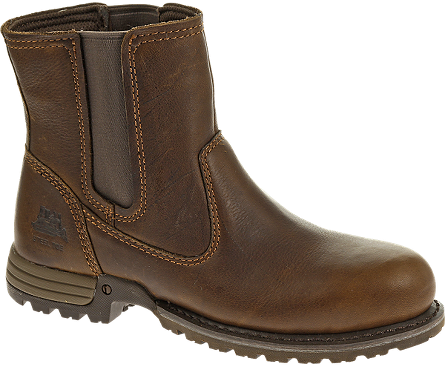 The Freedom pull-on is stylish and supportive footwear that’s easy to throw on. 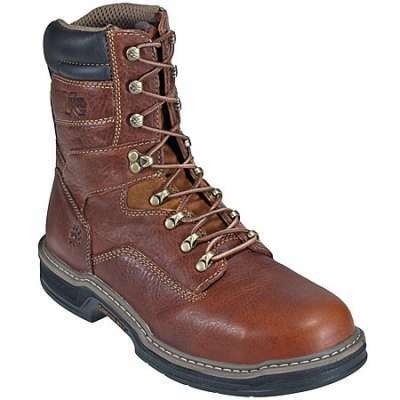 Made with the heaviest of industrial applications in mind, this steel toe boot is engineered using Cat Footwear’s patent-pending iTechnology® construction, offering work boot durability in addition to athletic shoe comfort. 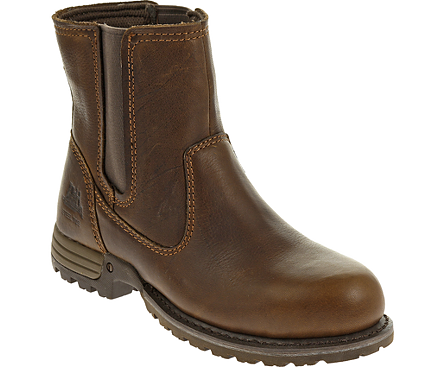 It also features the time-proven strength of Goodyear welted construction in the forepart, and an EVA heel cup which provides cushioning shock absorption where you need it most. 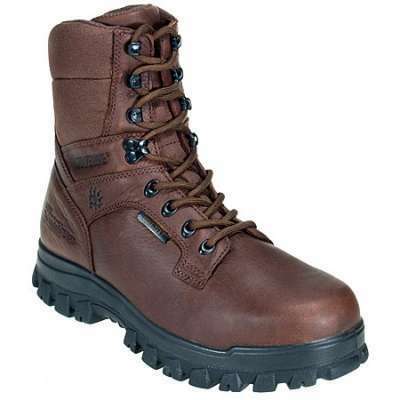 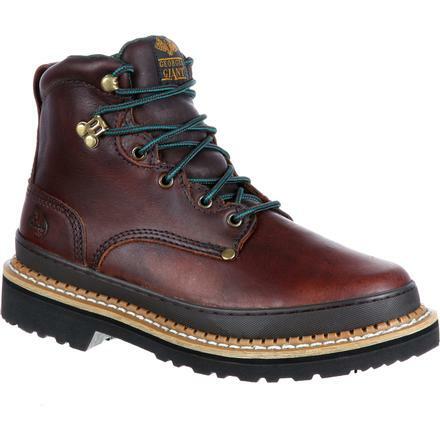 As well as the steel toe, this Chelsea-style boot provides electrical hazard protection against open circuits up to 600 volts in dry conditions. 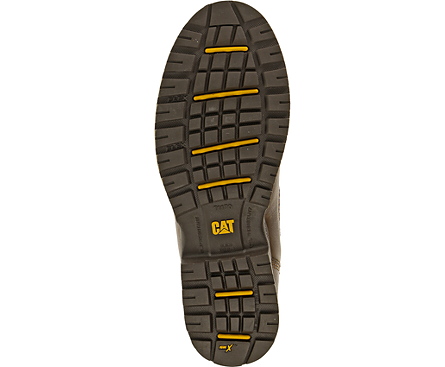 It has a Cat Footwear exclusive outsole that is slip resistant and durable, with heat and abrasion resistance. 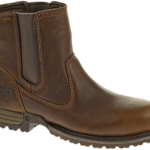 Being protected and safe doesn’t mean that you have to sacrifice style. 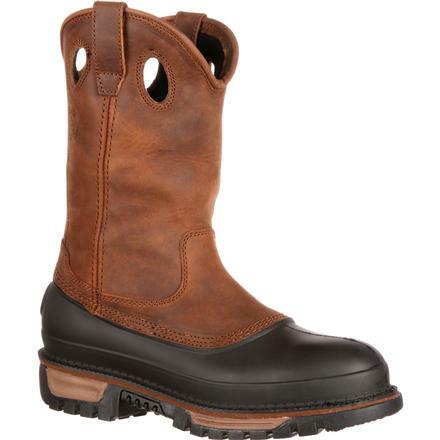 The Freedom work boot is your answer.